This board may look mean, and it is. The Gold Coast Rat Longboard Skateboard is meant to charge both fast track action and taking the turns that come with it. The 7 ply Canadian Maple gives it strength and unforgiveness, and the Kicktail allows you to hop over any branch or mudslide that comes in your path. 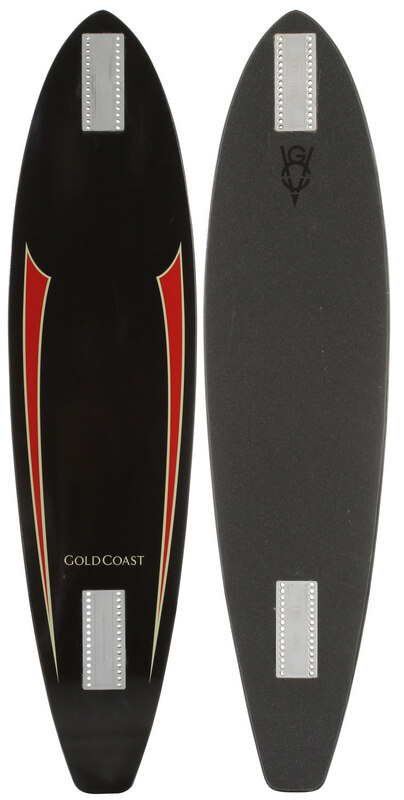 So know when the disaster is coming, and use your Gold Coast Rat longboard Skateboard to get out of there fast. My son wanted a long board, it said free shipping , but it did not work that way.why is that. 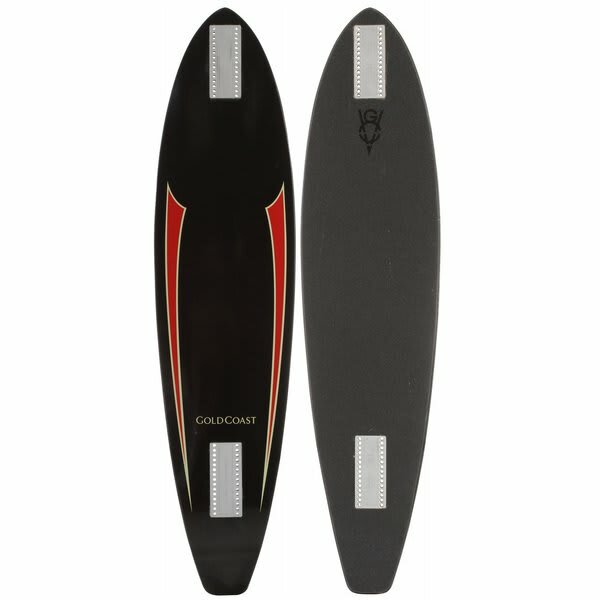 Is this longboard a complete or just a deck? BEST ANSWER: The Gold Coast Rat Longboard Skateboard is deck only.